Signing: Cards looks like your are outlining the shape of a card. Take your thumb and index finger from each hand, starting with touching the opposite fingers together. Then move the fingers apart, and bring the fingers on each hand together. 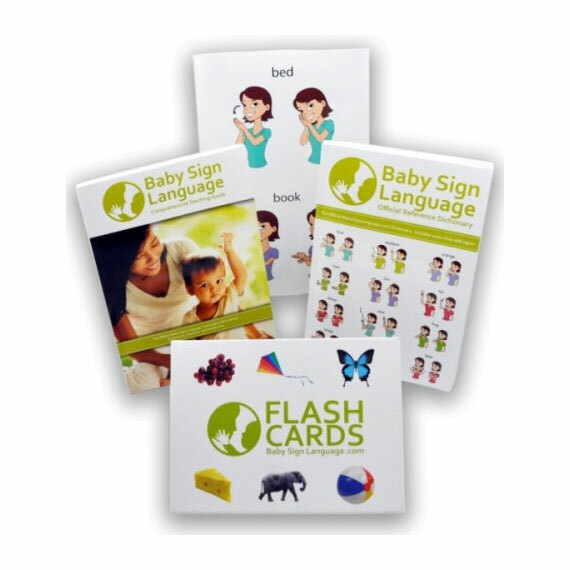 Usage: Cards can be used as the sign for the baby sign language flash cards. 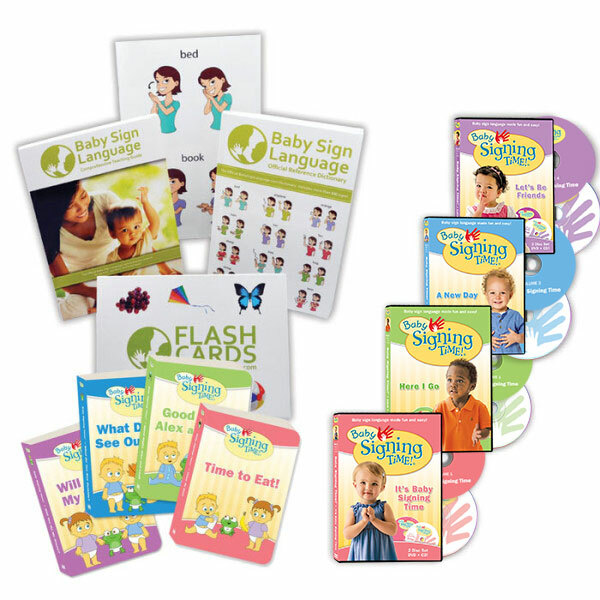 Once baby gets the hang of the flash cards, they can use this sign to request the flash cards and play with them. 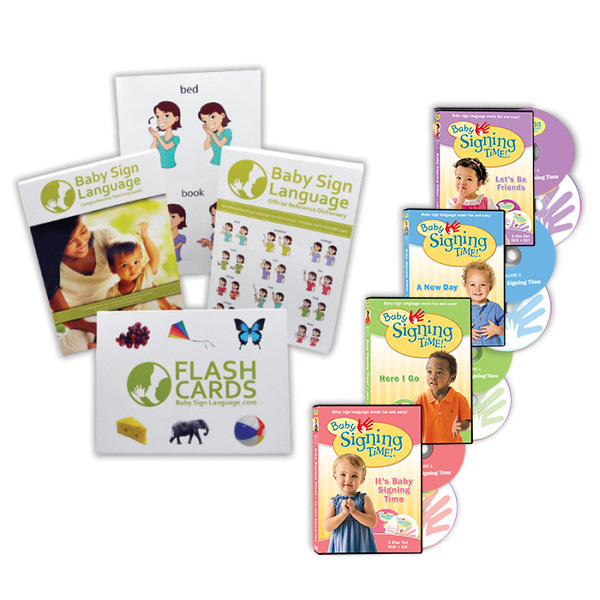 Flash Card: Click the link to view the Cards Baby Sign Language Flash Card. The flash cards are printable and available in both U.S. Letter and A4 sizes.